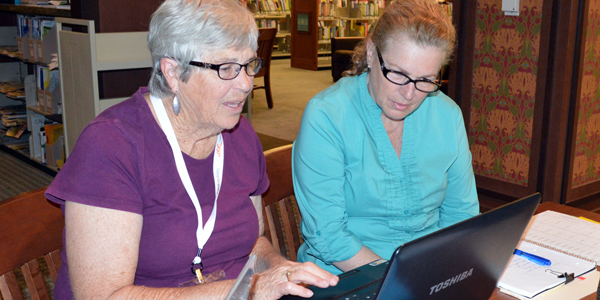 The Ventura County Genealogical Society (VCGS) maintains and develops its extensive genealogy collection housed within the Camarillo Library. VCGS volunteers are regularly scheduled to help you use the collection, answer genealogy questions, or get you started with genealogy. Please visit the VCGS website.